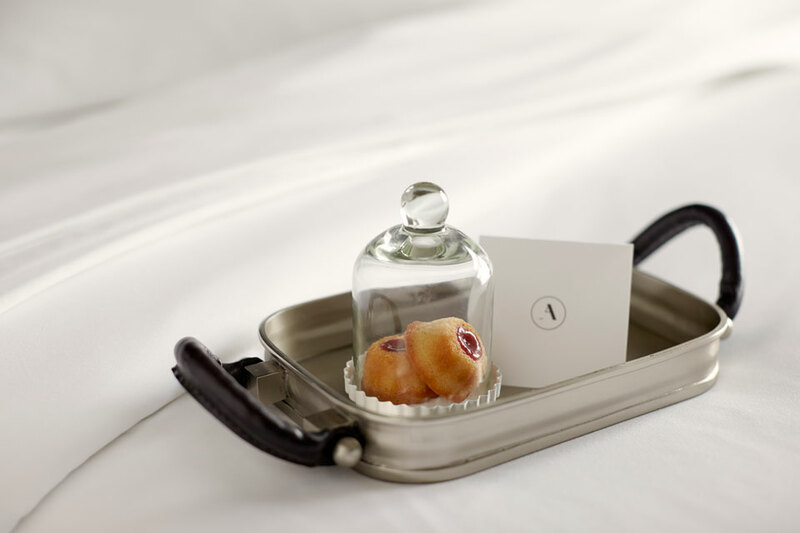 Archer Hotel is a new collection of boutique hotels. The brand’s carefully curated experiences are a reflection of Archer – storyteller and adventurer, connoisseur and consummate host. 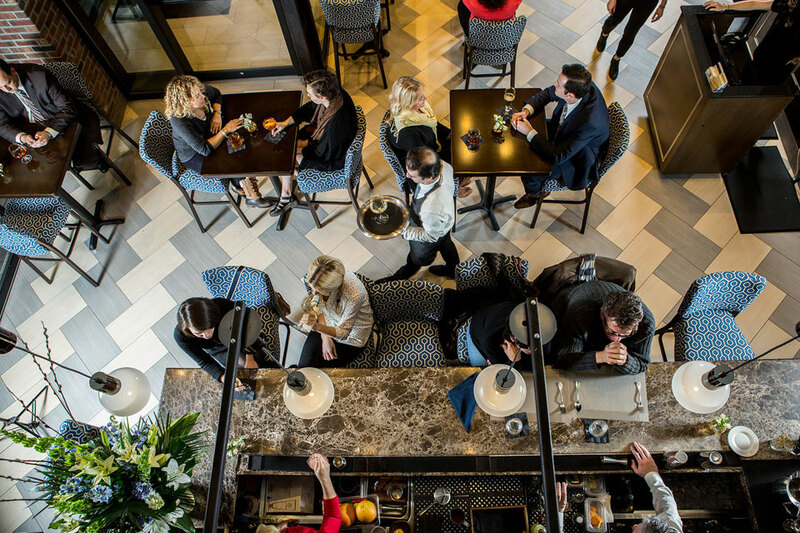 Each welcoming residence evokes the creative soul of its location with quirky, curated luxuries and a sincere staff dedicated to service. 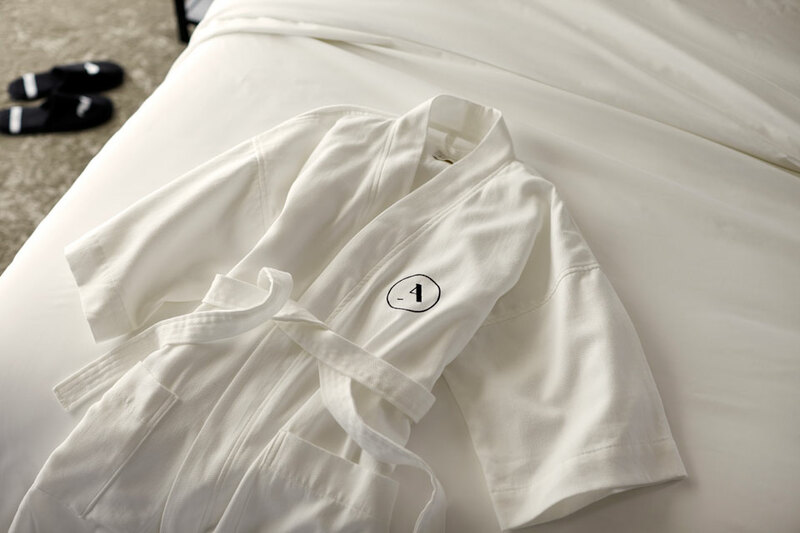 Fresh out of the shower or in between outfits, enjoy this robe during your stay. 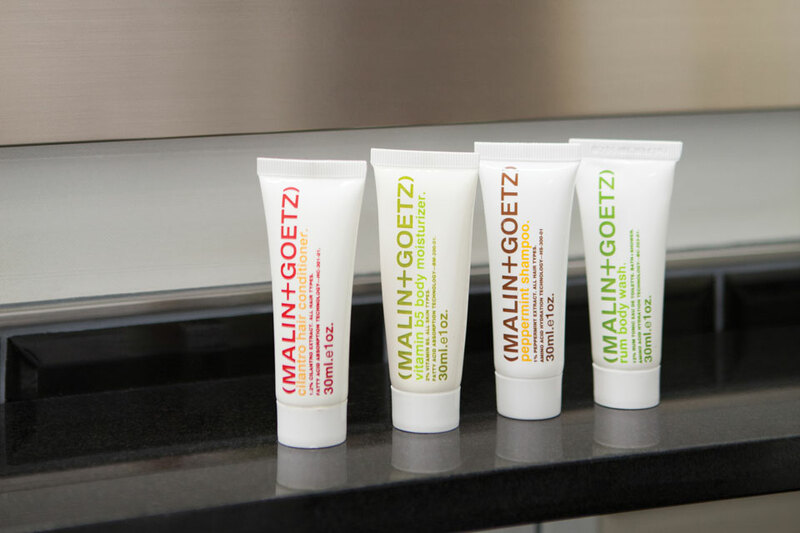 New York based, family-owned apothecary with natural ingredients and trusted for sensitive skin. Complimentary his and her slippers. Turn in with a turndown treat every night. 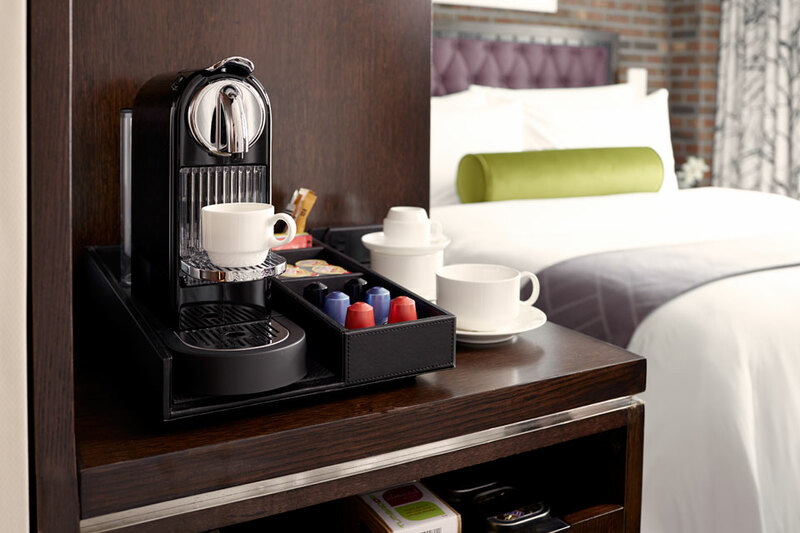 Start the morning with our in-room Nespresso coffee experience. 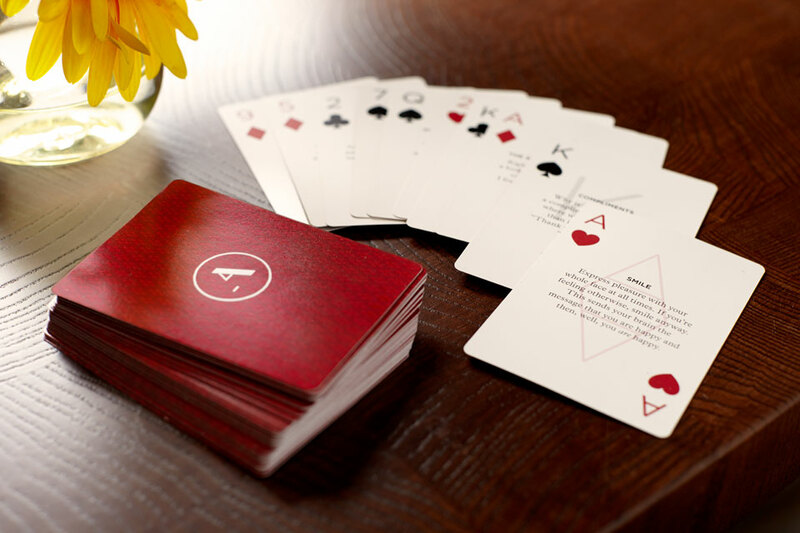 Sharing timeless tips of courtesy and etiquette on our custom deck of cards. 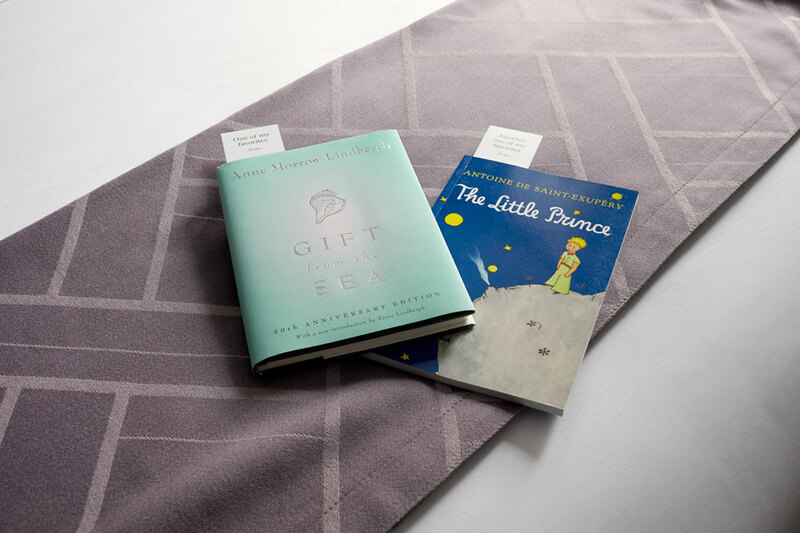 Enjoy Archer’s favorite reads during your stay. 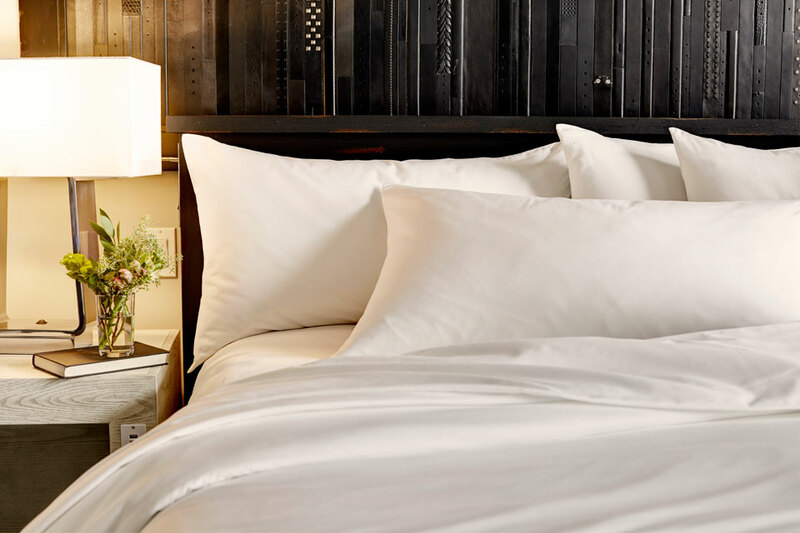 Indulge in the comfort of Eurotop five-star beds and premium linens. Book direct and receive a $20 food & beverage credit to be used anywhere in the hotel, except towards room rates.